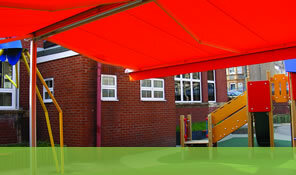 Add an Awning to your Home garden, communal office space or eating area. 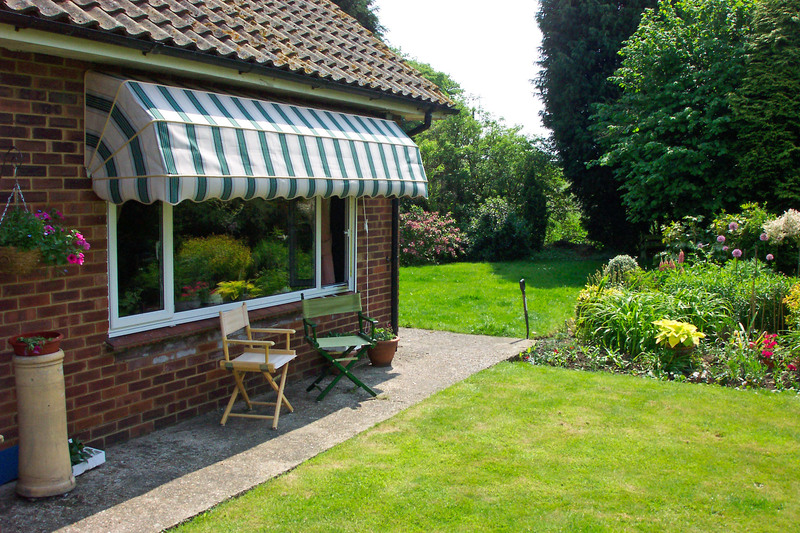 Adding an Awning to your home garden, communal office space, or outside eating area allows you to fully utilise all of your space. 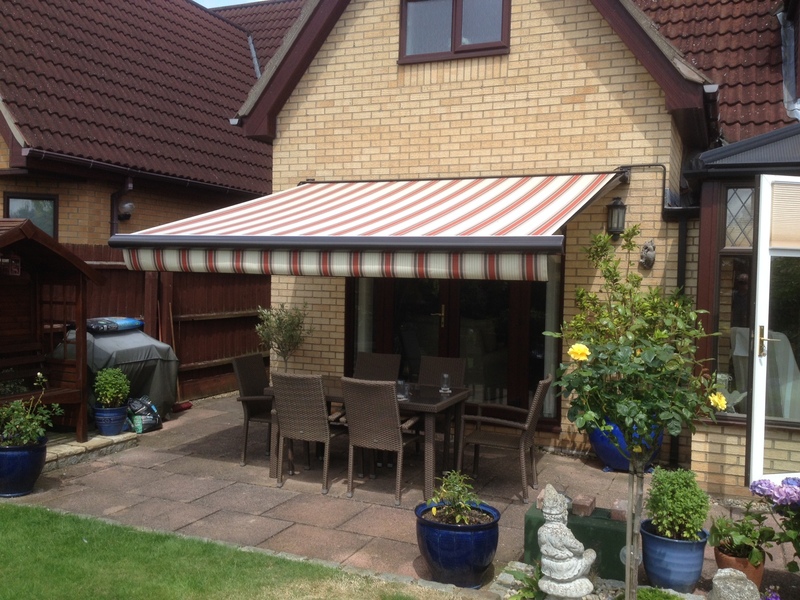 Awnings are great for getting together on summer days to provide an outdoor eating area at home, school, hospital, pub or hotel. Boasting cutting-edge features and pioneering design that make our awnings a cut above the rest: Including wind Sensors to automatically retract the awning when it becomes too windy. Rain and sun sensors to automatically open or retract your Awning.